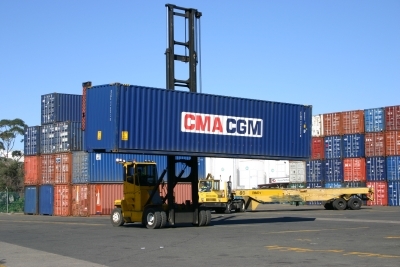 Shipping company CMA CGM has launched a cash offer to buy out other shareholders of CEVA Logistics. CMA CGM already owns just over 50% of CEVA, made up of shares and derivatives. The company’s current offer of CHF 30 (AUD 42) per share values the Swiss forwarder at AUD 2.33 billion, a tie-up aimed at boosting growth through economies of scale and cooperation. 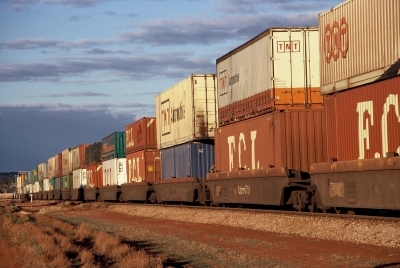 CEVA began developing a business plan to boost commercial cooperation and complementary services last year. At the time and following a rejected takeover bid in October by Danish freight company DSV, CMA CGM offered CHF 30 per share for the rest of the Swiss company,. CEVA Logistics’ board of directors said on Monday that while CMA CGM’s offer was “reasonable from a financial perspective” and “provides a fair exit opportunity”, they board did not recommend shareholders accept the offer as they expect CEVA will eventually be worth more as the two companies work together. The CEVA Board said the company’s true takeover value was at least CHF 40, due to an intensified business collaboration with CMA CGM potentially resulting in strong sales and revenue growth. CEVA Logistics shares rose 0.5 per cent to CHF 30 following the announcement.